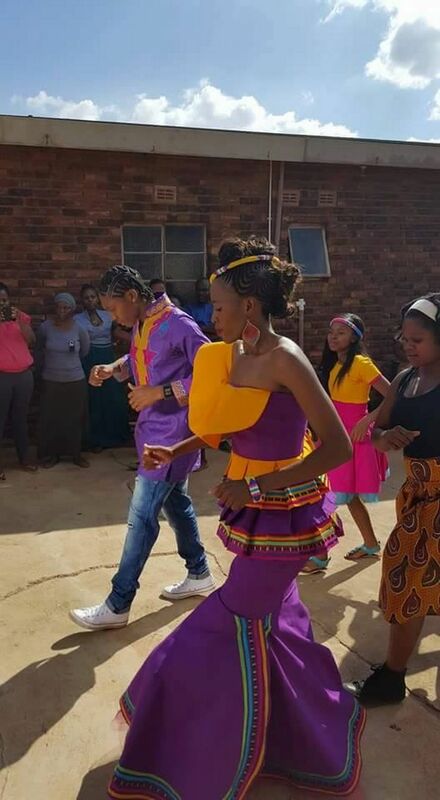 Gender-row athlete Caster Semenya married her long time partner in an extravagant ‘white wedding’ ceremony yesterday which coincided with her birthday – a double celebration she was delighted to share with her fans. 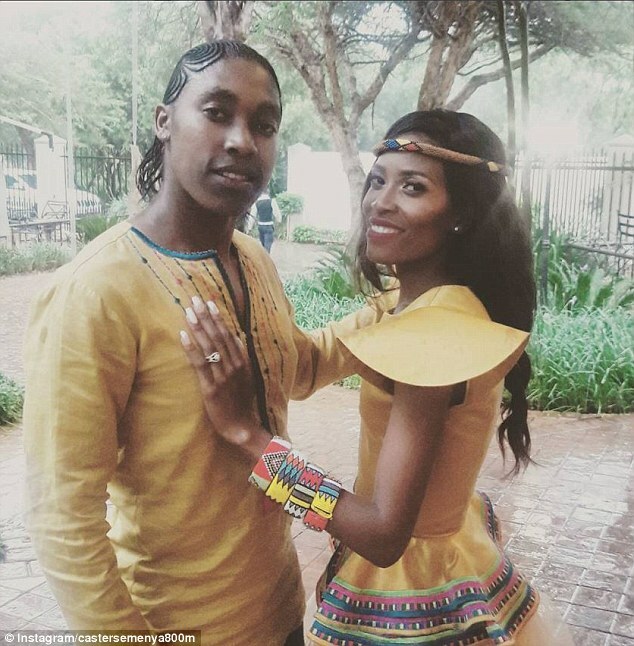 For those who don’t know, Semenya is a woman. Fewer still can match her for controversy. There are those who say she should not be allowed to compete in the Olympics women’s 800m, which she is almost certain to win. 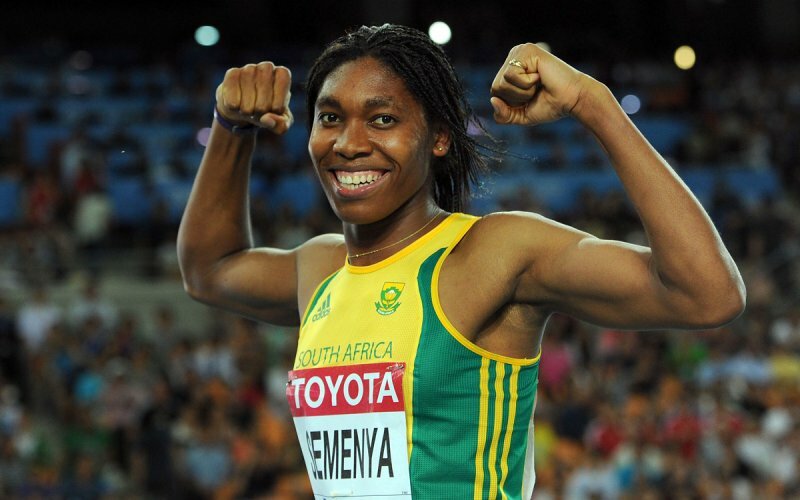 …Semenya, 25, has testosterone levels three times the normal level found in women and approaching those of a man. 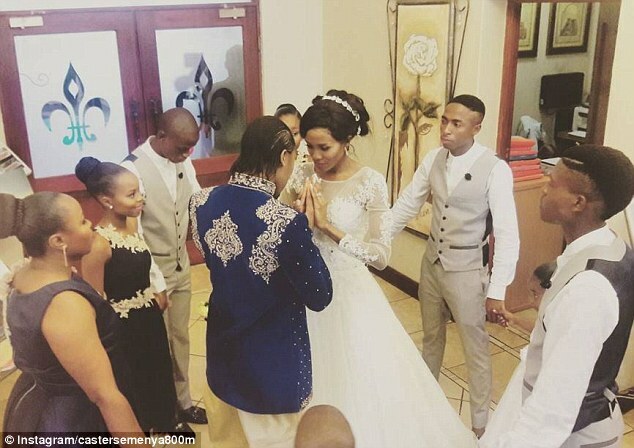 The 800m Olympic gold medalist wore a ‘Prince Charming-style’ outfit of embroidered jacket, gold breeches, and velvet slippers for the ceremony which saw her wed Violet Raseboya, who wore a full-length white lace and appliqué dress. 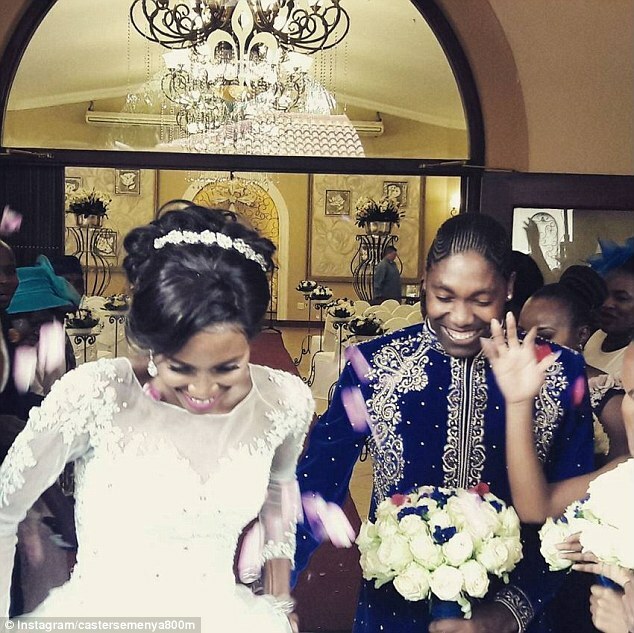 Sharing a string of intimate photographs of the event on Instagram, the South African runner referred to her bride as ‘my heart’ and used the hashtag #ourperfectday, to sum up their union.